Aalto University Executive Education (Aalto EE) is strengthening its organization with a top expert in operational excellence, supply chain management, and change management. Domenico Dargenio will start in his new role as Senior Advisor at Aalto EE on June 4th. Last week he was also appointed as Director, Digital Transformation at Wärtsilä where he has worked since 2006. Mr. Dargenio is passionate about developing a holistic employee-customer centric approach to operational excellence and digitalization, with focus on the leadership implications of this transformation. “Domenico Dargenio’s strong expertise in the industry combined with true passion for operational excellence and capability development makes him an important addition to our strong team of Senior Advisors,” says Dr. Pekka Mattila, Group Managing Director, Aalto EE and Professor of Practice, Aalto University. 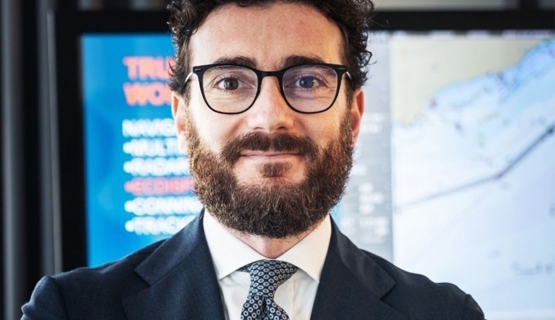 Domenico Dargenio holds a Master of Science in Electrical Engineering from Politecnico di Bari, a Master in Engineering & Contracting from the Business School of Politecnico di Milano, and an Executive MBA from Aalto University Executive Education.